The Panmees sells here not very special anyway! 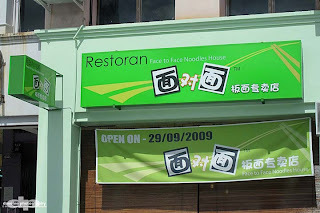 the owner of this shop only focusing on their brand names 'Face to Face Noodles'lo! not focus on the quality of the noodleslo! Compare to other shops which sells more nice taste & quality Panmees too! somemore price there r high compare to other shops in Miri! Totally different in taste n food "looks" compared to "Face to Face" PJ branches. Not nice at all. But still went few times coz forgot about the taste, but definitely not going again. 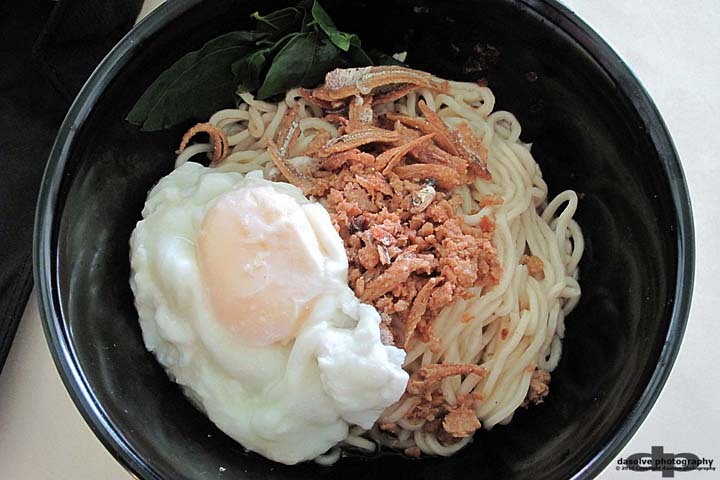 Any regular coffeeshop pan mee back in PJ/KL taste better than this for sure as well! Cheapish furniture makes it worse. Face to Face at Cheras branch is nice! The panmee tastes very good there. 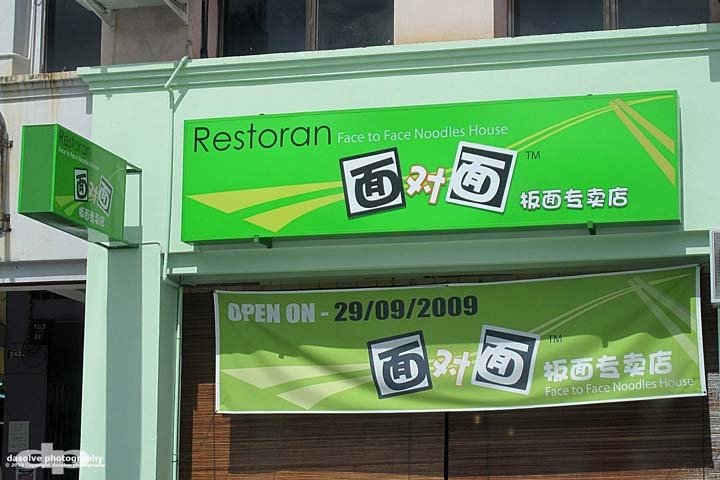 I heard that the owner for Face to Face is from Miri, that's why they opened one branch in Miri i guess. I've been to Miri face to face branch. It tasted not bad. Only thing is that there was once i asked for thick panmee, they said it's finished. Left only the thin one. The shop main food is panmee, which supposedly should be thick. I wonder is the business too good or they are lack of stock. 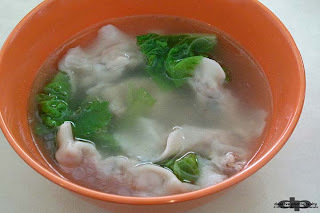 Anyway, it's still worth to eat the panmee. It has dif taste of panmee compared to other mee shops. The sauce of panmee is quite unique.